Howlin Woods is an indie-label dealing with the dark side of the woods. 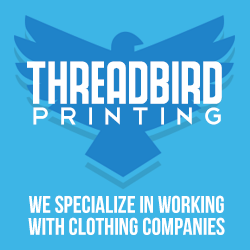 We print on eco-friendly sustainable & organic shirts and ship worldwide. Go grab a tee and use the coupon “10down” to get 10% off of your order!